Enjoy the freedom and convenience of wireless technology. Confidently roam up to 15 feet away from your PC while maintaining a strong wireless connection. 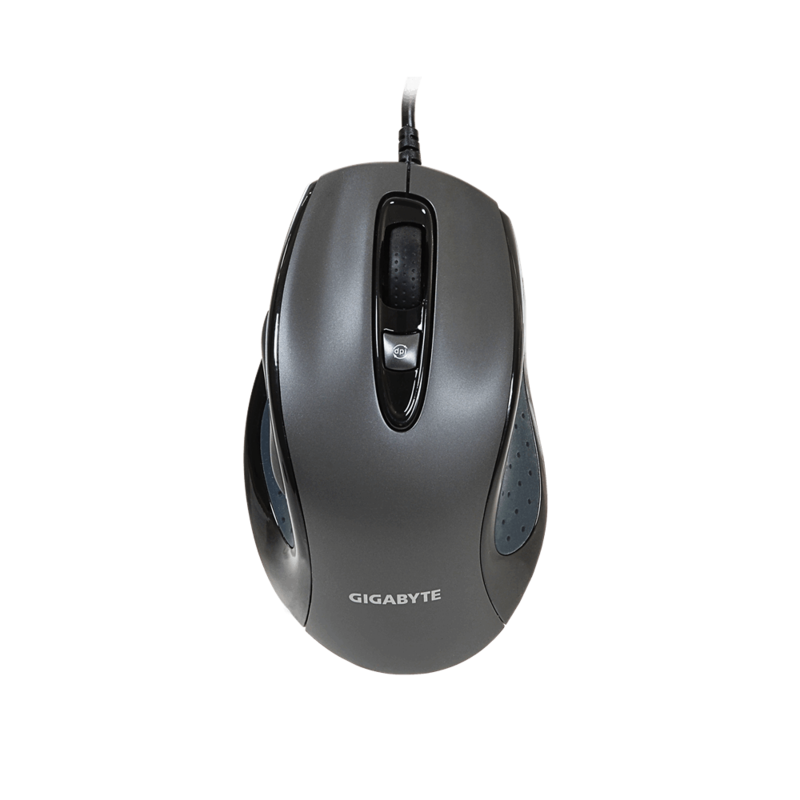 Or, take the mouse separately to use with a laptop while travelling—the tiny transceiver conveniently snaps into the bottom of the mouse when it’s time to pack up and go. 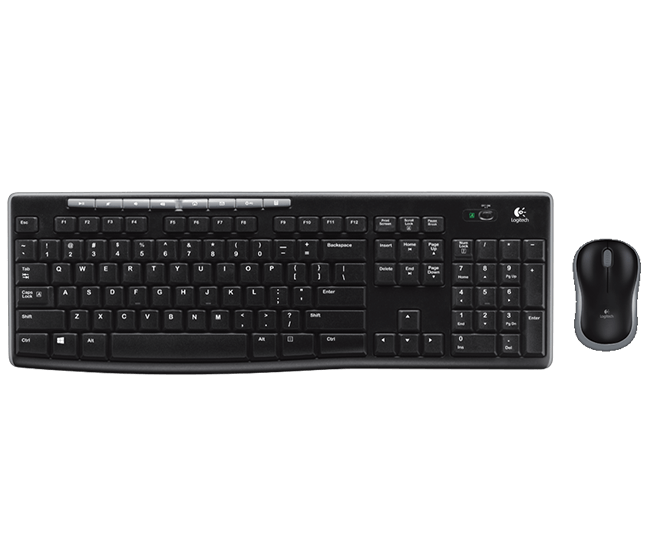 Setting up the keyboard and mouse is simple—just insert the batteries, plug in the tiny transceiver, and start typing! 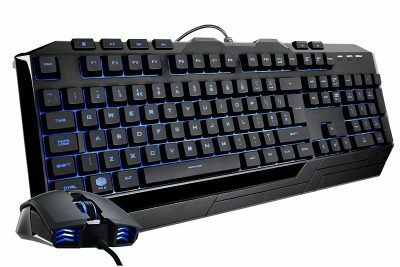 This keyboard also has Advanced Encryption Standard (AES), which is designed to help protect your information by encrypting your keystrokes.